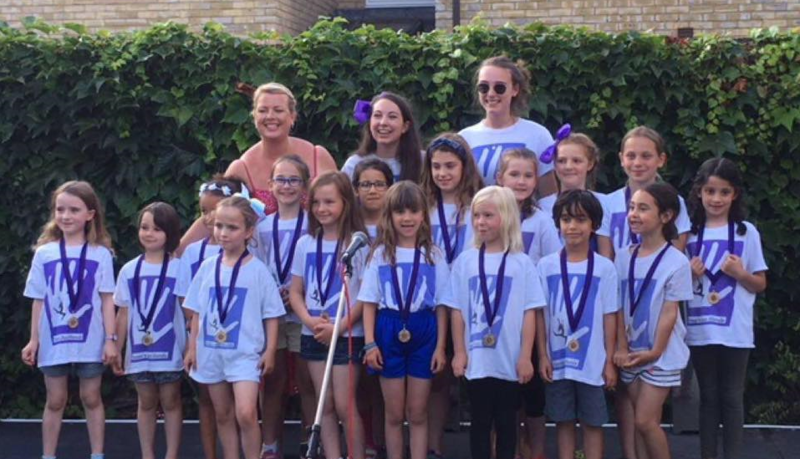 Award and Competition Winning, Musical Theatre Club in Crockenhill. Confidence and making new friends. Tuesdays during School Term Time. Maximum Number of 12 Children in each class.